Hillingdon Table Tennis Club started in 1999, moving to the venue at Swakeleys School for Girls in July 2014 and now moving to Oak Wood School in January 2018. 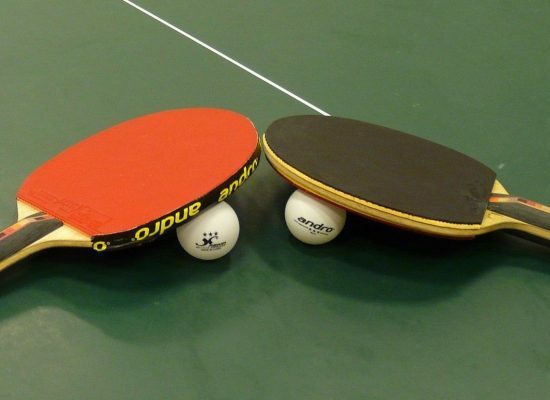 We are a Premier Club affiliated to Table Tennis England and the Middlesex Table Tennis Association. To be part of the community, coaching in primary and secondary schools, charities such as Dash, promoting the sport to all ages and abilities. In building the club, we run teams from juniors to the British League, practice nights for those who want coaching and for the social player, looking just to enjoy the sport. 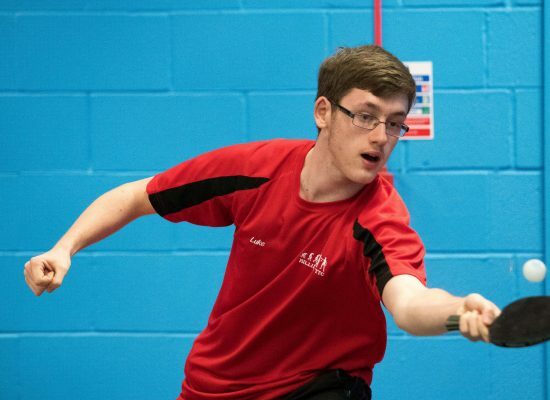 We see the coaching as the main structure of Hillingdon Table Tennis Club in seeking improvement, whilst we work with Table Tennis England in looking for volunteers to keep building the club for the future. 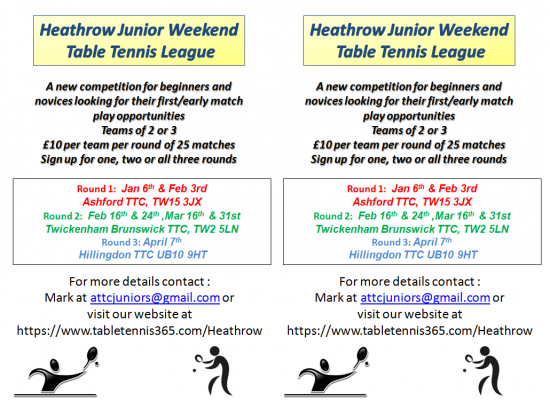 Hillingdon Table Tennis Club 152, Harefield Road, Uxbridge, Middlesex, UB8 1PP. We hire the sports hall at Oak Wood School on a Monday and Friday evening, 7-9 pm. For Friday match nights during the winter, this is extended another hour. We do not open on public holidays. Adult membership for 2017-18 is £22 and juniors is £17. For more information, please go to our Membership page.